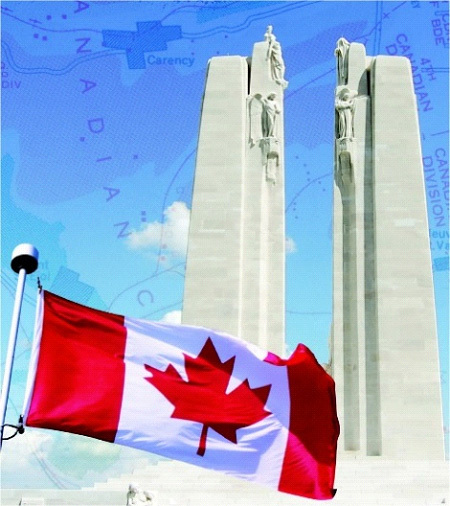 The Vimy Day Commemoration is sponsored by RUSI Vancouver with support from Veterans Affairs Canada and Mountain View Cemetery. 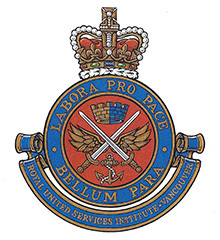 Mark your calendar for Wednesday, April 10, 2019 from 5:00 to 7:00 pm at the Officers Mess, Bessborough Armoury for an informed, historical presentation on Canada’s critical participation in the World War Two Allied bomber campaign. 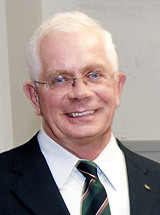 Providing the analysis will be well-known military historian, Col. (Ret’d) Keith Maxwell, OMM, CD. Col. Maxwell served more than 40 years in the Canadian Forces including directing NORAD intercept missions against Soviet and later Russian air incursions in Alaska as an AWACS commander and later, at NORAD HQ in Colorado Springs during the first Gulf War. He then joined NATO HQ in Brussels where he was responsible for bringing former Iron Curtain countries into NATO air defence and modernizing NATO Command and Control and the alliance’s Missile Defence initiative. The RUSI Speaker Series is free, everyone is welcome, and a no-host bar will be available. Please confirm you will attend on April 10, 2019 by sending an RSVP e-mail to: LHCCATHCART@GMAIL.COM. When: Wednesday, April 10, 2019 - 5:00 to 7:00 pm. Where: Bessborough Armoury - 2025 West 11 Avenue, Vancouver. RUSI Vancouver thanks the Commanding Officer of 15Fd (RCA) Regiment and the Officers Mess for their cooperation.